VR Entertainment is a leading company in the virtual reality and augmented reality space whose mission is to make these technologies affordable, accessible and fun for kids of all ages. 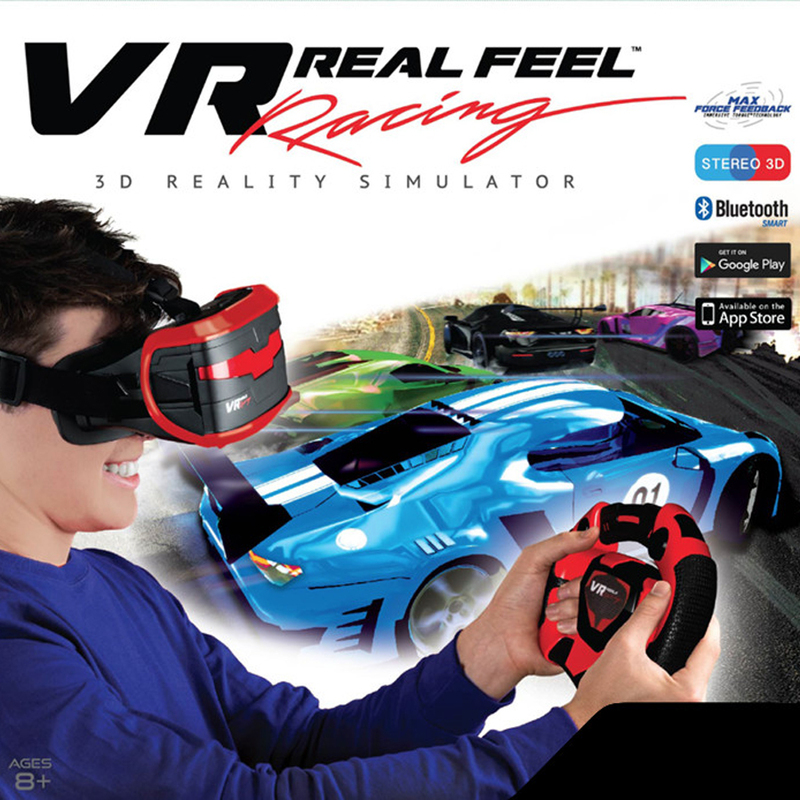 Their first product, VR Real Feel™ Racing, will be launched this fall both in North America and Europe. For more information about VR Entertainment: www.vr-entertain.com.